Curating Lab 2012. 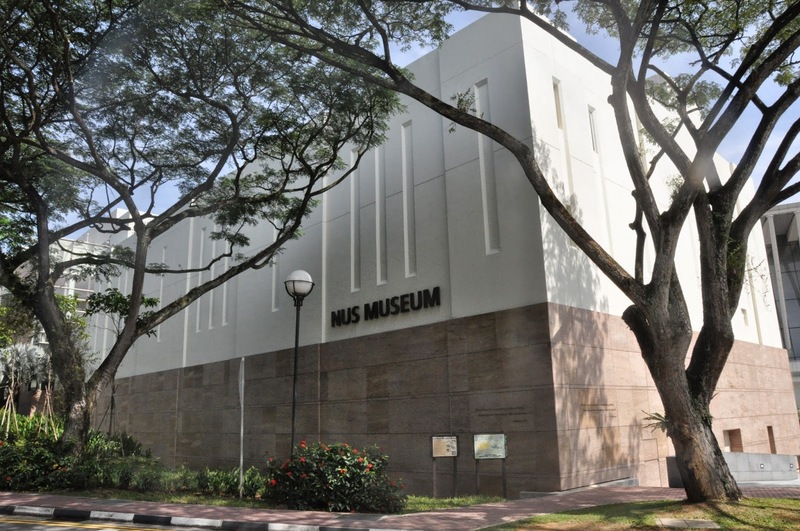 Courtesy: NUS Museum. Alongside artist, curator and writer Heman Chong, Latitudes will lead the first phase of Curating Lab 2014 (11–14 June), a curatorial intensive in which 15 participants engage with the practice of exhibition-making through lectures and tutorials concluding with a field trip to Hong Kong (16–20 June). Curating Lab 2014 is an eight month-long programme offering final year students, recent graduates and young curators exposure into contemporary curatorial perspectives and practices. 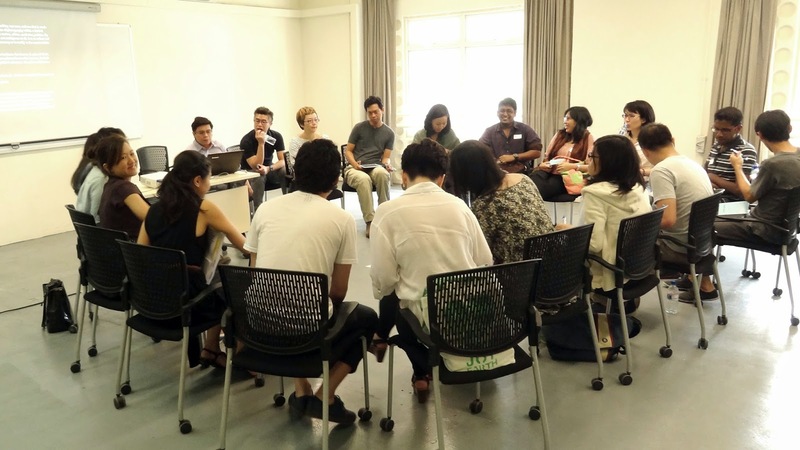 Organised by NUS Museum with support from Singapore's National Arts Council, participants are firstly involved in a week-long curatorial intensive completed with an overseas field trip to Hong Kong. This first phase is followed by internship assignments to contemporary art spaces in the city (July–December 2014), and concludes with a final exhibition project in January 2015. Curating Lab 2014 will focus on contemporary art and curatorial practices that engage with the exhibition as a site of knowledge production; one that is multifarious, relational and participatory providing scopes for intents and slippages, opened to interpretative articulations and re-articulations, subjected to varying contexts of exhibition-making and the very audiences that perform and shapes its production. Lectures and workshops will be led by Heman Chong and Latitudes to explore concepts of knowledge production in the realms of art, fiction, journalism, theory and other possibilities. As part of Curating Lab 2014's curatorial-intensive, the public symposium "When Does an Exhibition Begin and End?" on 14 June (3–5pm, Level 5 of the National Library Building), will bring together Singapore-based artists and curators Shabbir Hussain Mustafa (Curator, National Gallery Singapore), artist Charles Lim; Anca Rujoiu and Vera Mey (Curators, CCA — Centre for Contemporary Art, Singapore) and artist Shubigi Rao, to discuss their recent and ongoing projects. Addressing the format of the exhibition in terms of duration and process, the symposium will consist of two complimentary sessions that will reflect on the exhibition's capacity to articulate its own making and incorporate its own history. In the same way that the Internet has untethered television from fixed schedules and newspapers from print deadlines, the symposium will further ponder on how the exhibition and today's art institutions are undergoing similar transformations. "When Does an Exhibition Begin and End?" will count on the engagement of Curating Lab 2014 participants who will be live-tweeting proceedings, mapping concepts of the discussions, and devising an approach to documenting and reporting the day for those not physically present. The symposium is convened and moderated by Heman Chong and Latitudes. 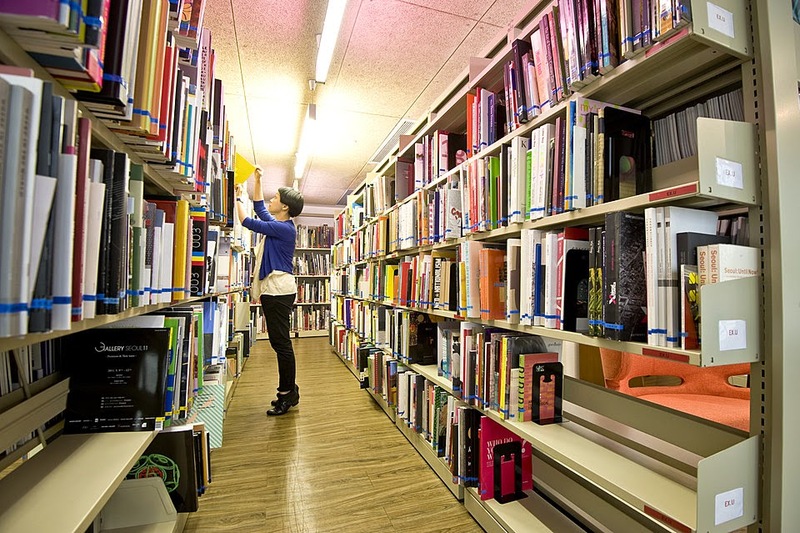 The Asia Art Archive (AAA) library. Courtesy: Asia Art Archive. Following on the Curatorial-Intensive, the overseas Field Trip to Hong Kong (16–20 June) aims to expose participants to international curatorial practices and situate their curatorial processes within the region. Participants will be visiting a range of private and public spaces such as Spring Workshop, Asia Art Archive, Para/Site and M+ Museum.